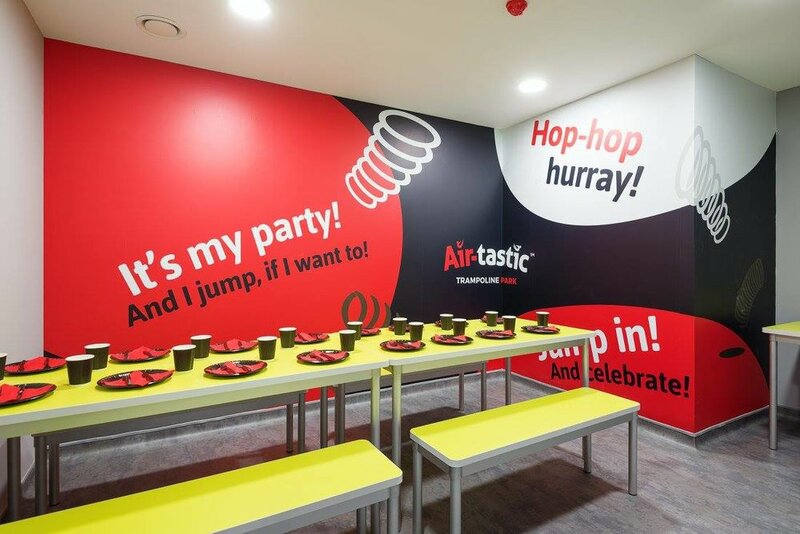 Airtastic is an indoor trampolining centre which allows both children and adults to take part in a number of trampolining based activities. Noel Lawler Consulting Engineers were hired as Mechanical and Electrical Engineers in the recently opened Cork centre. NLCE developed designs for the connection of power supply, internal lighting, air conditioning, safety systems and much more. The building also has a sit-down and cafe area which was also included in NLCE designs.